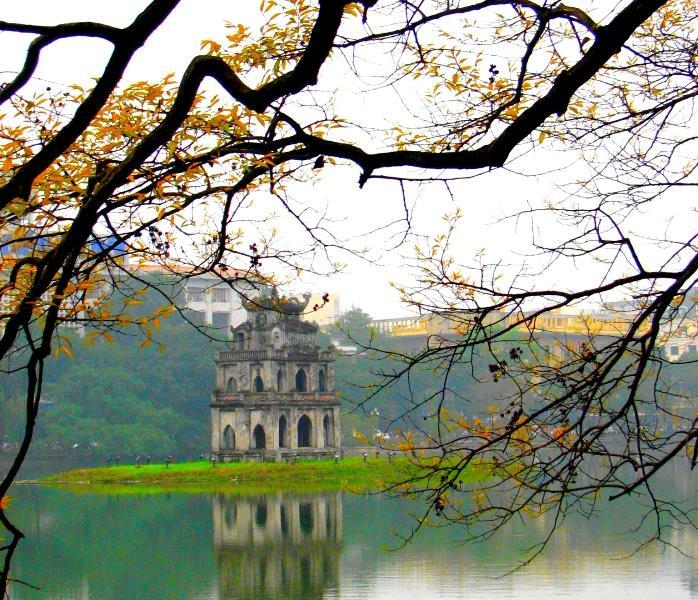 Hoan Kiem Lake, also known as Sword Lake (Lake of the Returned Sword), has a total area of 12 hectares with the north - south length of 700m and the east - west width of 200m. 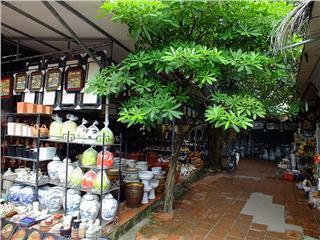 Hoan Kiem Lake is surrounded by streets in Hanoi Old Quarters including Le Thai To street and Dinh Tien Hoang street in the east, and Hang Khay street in the south. 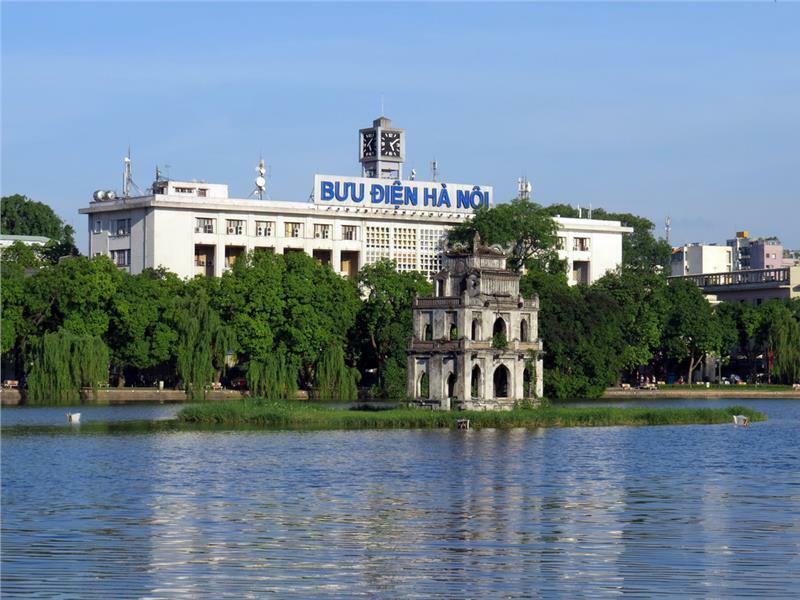 In the past, Hoan Kiem Lake was also called as Luc Thuy Lake, which means Green Lake because the water here has the green color all year round. The name Hoan Kiem Lake is related to a legend in 15th century when King Le Thai To returned a sword for a Golden Turtle God. According to the legend, there was a fisherman named Le Than. One night, when Le Than casted a net in a river, he picked up a sword in his net. Later on, Le Than took part in Lam Son insurrection and gave the sword for Le Loi, a leader of Lam Son insurrection against Minh invaders (China) at this time. One day, when Le Loi passed through a forest, he suddenly saw a strange light on a banyan tree. He climbed to the tree and found a jeweled hilt. 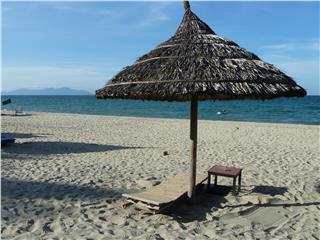 Le Loi immediately came back home and realized that that was the hilt of the sword that Le Than gave him. Since Le Loi used the magical sword, the morale and strength of his army significantly increased. 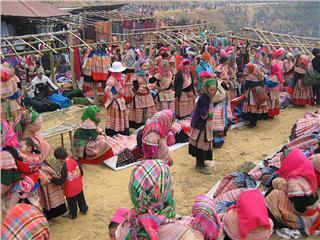 Finally, Le Loi and his army won. 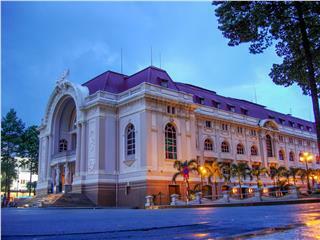 He became a King of Vietnam under the name Ly Thai To. One year later, when he were sitting on the boat on Luc Thuy Lake (Ta Vong Lake), a Golden Turtle God surfaced and asked him to return the magic sword to the Dragon King (in Vietnamese, Long Vuong). 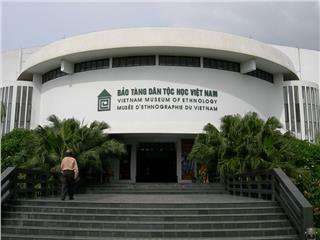 Le Loi gave the sword for the Turtle. The Turtle, as quickly as possible, received the sword and dived into the lake. 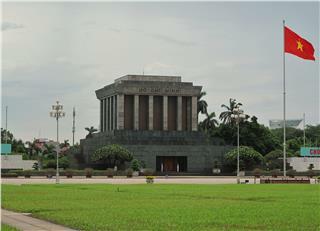 To commemorate this event, Le Loi renamed Luc Thuy Lake to Hoan Kiem Lake or Sword Lake. 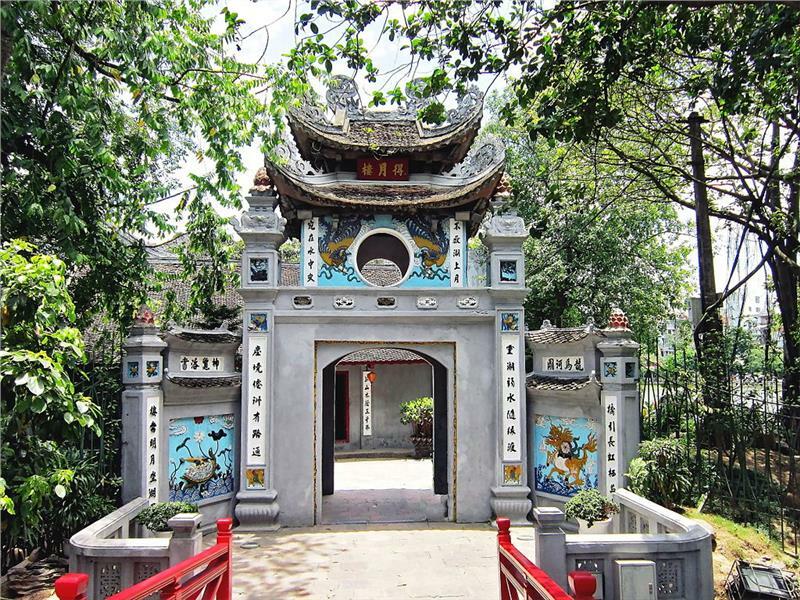 Visting Sword Lake, tourists should not ignore surrounded landscapes such as Temple of the Jade Mountain (Ngoc Son Temple), Turtle Tower, Bridge of the Rising Sun (The Huc Bridge), Ly Thai To statue, Ba Kieu Temple, Ba Da Pagoda, Pen Tower, etc. 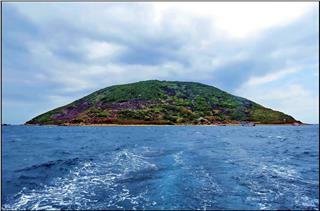 Turtle Tower is located in the center of the lake under the influence of French architecture. Some people said that if Hoan Kiem Lake is like a bouquet of Hanoi, Turtle Tower is considered the most beautiful and impressive flower in this bouquet. 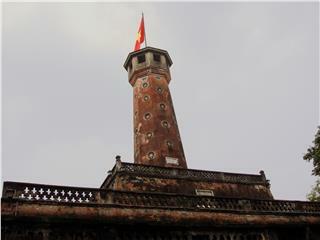 The tower has the distinct and unique beauty of the combination between European styles and Vietnam architecture. 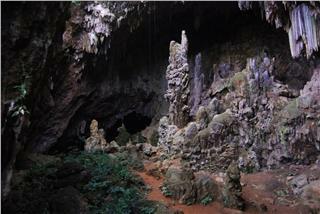 Being constructed in a harmonized position with the nature, the Tower has the ancient and scared beauty. 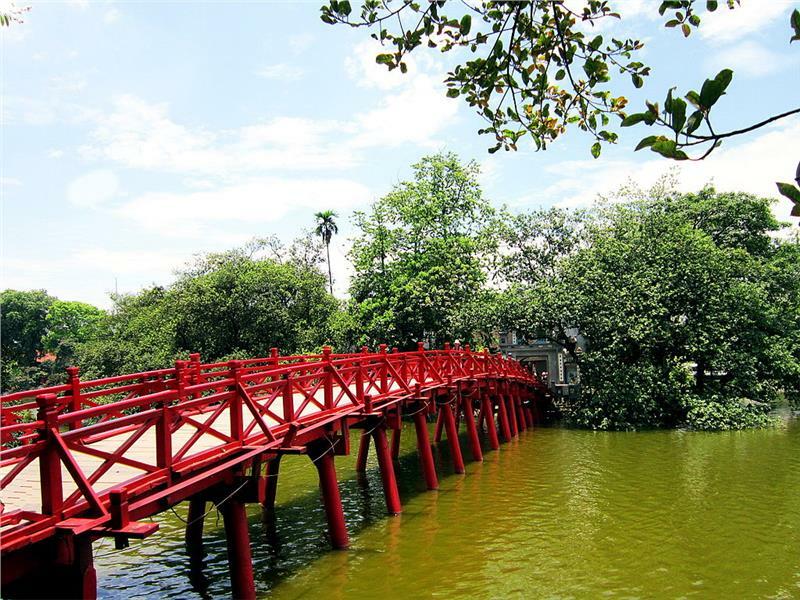 The Huc Bridge is a connecting point between Hoan Kiem Lake and Ngoc Son Temple. The Bridge was constructed in 1865 and painted in red color, which makes it become outstanding and in harmony with surrounding landscape. 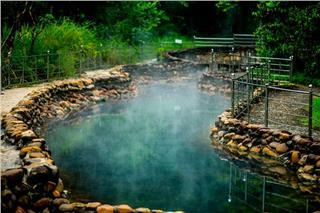 “The Huc” means a place welcoming the sunlight in early morning. 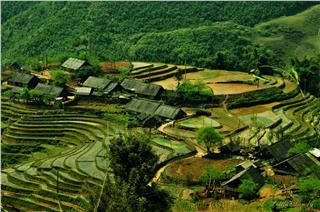 Thereby, foreign tourists also know The Huc Bridge by another name as Bridge of the Rising Sun. 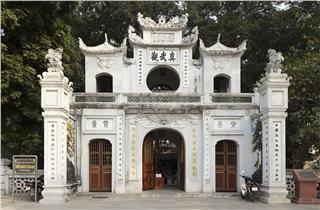 Additionally, a visit to Hoan Kiem Lake will not be fulfilled if tourists do not visit Ngoc Son Temple. 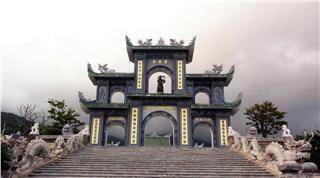 The Temple is a beautiful architecture containing many historical values of Vietnam. 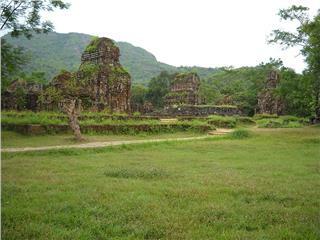 It consists of two main temples. 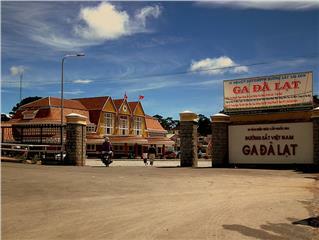 The first one is in the north worshipping Tran Hung Dao and Van Xuong. 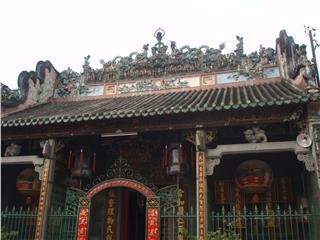 In the south, Tran Ba Temple has the unique architecture. 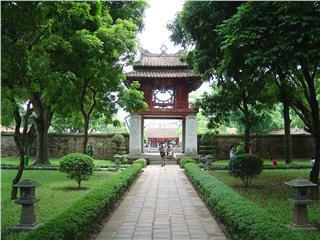 In general, the architecture of Ngoc Son Temple is very beautiful and is a typical example of combinations between natural landscapes and manmade architecture. 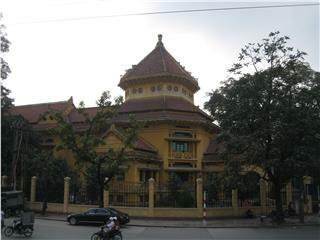 Hoan Kiem Lake is one of famous attractions in Hanoi not only for international tourists but also local citizens. 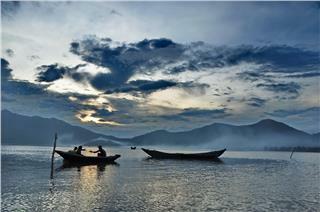 The lake plays an important role for Hanoi citizens in many aspects. 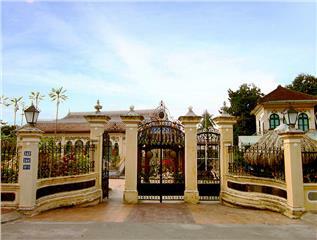 For example, in New Year Eve, people often gather here to see firework and wish others the good things. 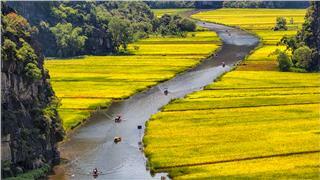 Couples often choose the Lake as one of Hanoi attractions to take wedding photos. 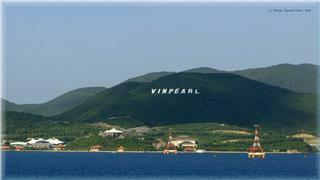 In the early mornings, people arrive here to walk around, enjoy the cool atmosphere and do exercise. 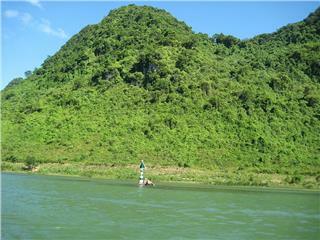 The Lake is a favorite destination of tourists as well because of the harmony among nature, architecture, and people. 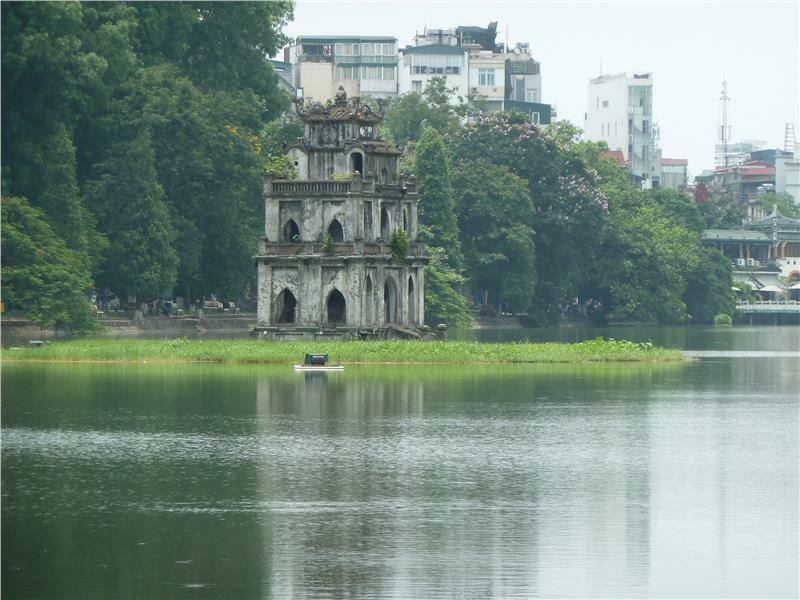 Visiting Hoan Kiem Lake at any time of year, tourists can experience the peaceful beauty in the vibrant and crowded city of Vietnam.